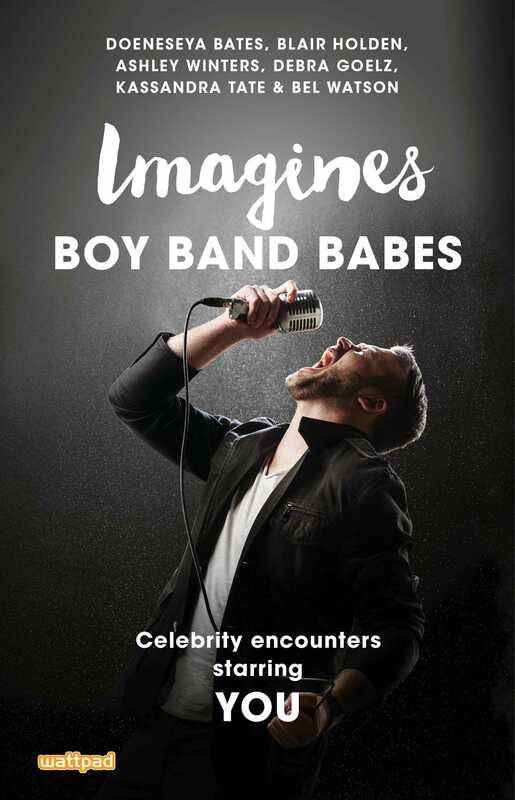 A unique and daring series of imagines in which you get to uncover the real boy behind the pop star hottie! Told in the second-person, “you” get to step into these swoonworthy and unpredictable adventures and do things like go on a romantic and exciting scavenger hunt through the city in search of your husband Justin Bieber, attend the prom of your dreams with Michael Clifford, and party with Shawn Mendes. Dive into the fantasy worlds of your favorite pop stars now!